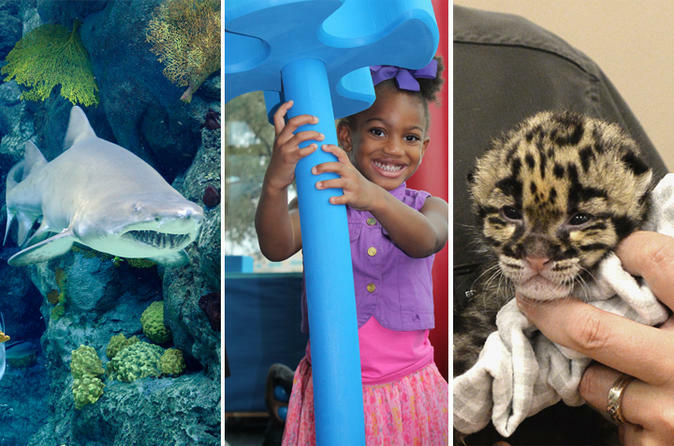 Get your Tampa Trio - Triplet Pass today and enjoy discounted admission into 3 of Florida's favorite family attractions - The Florida Aquarium, Tampa's Lowry Park Zoo and the Museum of Science & Industry (MOSI). 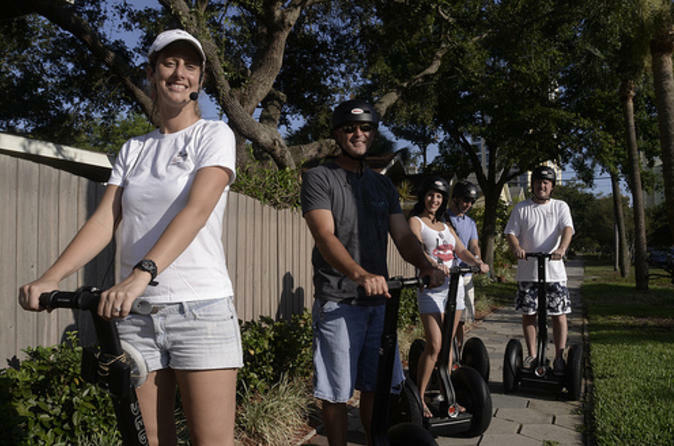 See the best of Florida's west coast with the Tampa Bay CityPASS! 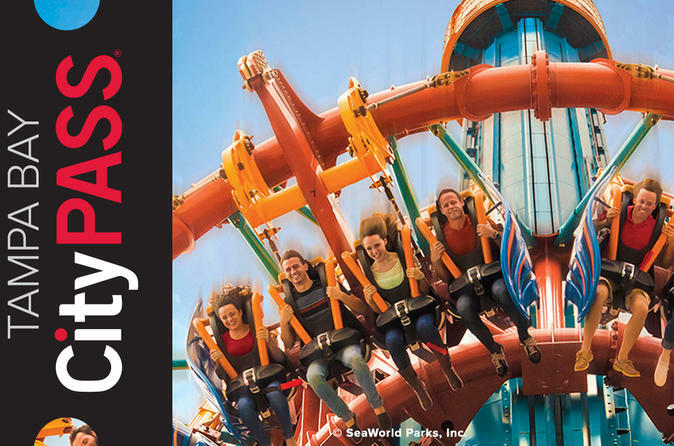 Save time and money with your CityPASS, which allows you to skip long ticket lines at Tampa Bay's premier attractions. 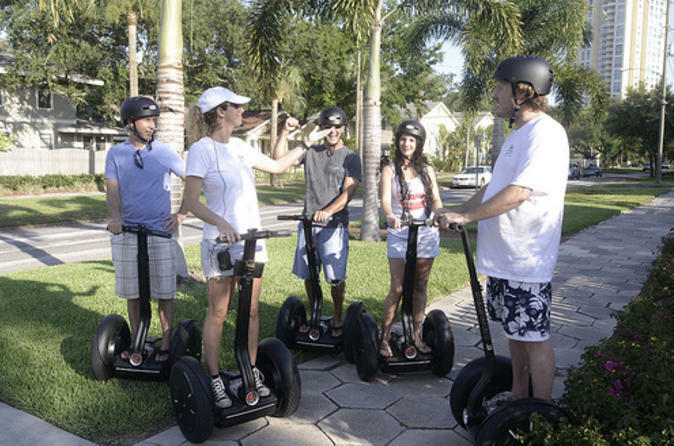 Explore sights at your own pace including Busch Gardens Tampa, The Florida Aquarium, Lowry Park Zoo, Clearwater Marine Aquarium and the Chihuly Collection or Museum of Science. Valid for nine days after first use, this pass offers independent travelers the ultimate in convenience and flexibility! 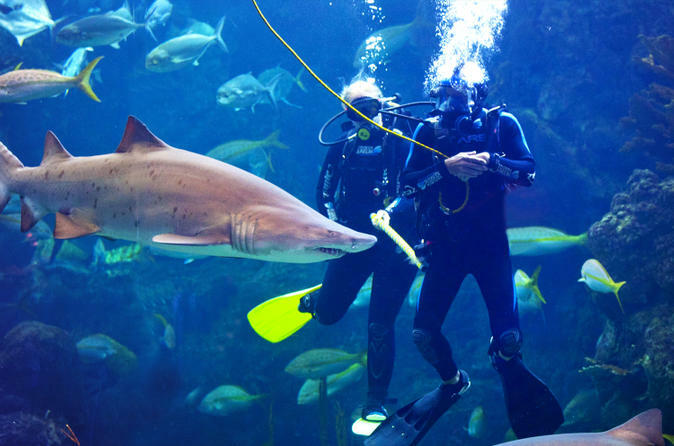 Dive with the Sharks at The Florida Aquarium in Tampa Bay gives you the opportunity to SCUBA dive with sharks from around the world as well as moray eels, barracuda a green sea turtle and more! in the incredible Shark Bay exhibit. This experience will put you up close and personal with the ocean's top predator. Did you know that Tampa Bay is home to over 600 Atlantic Bottle-nose dolphins? 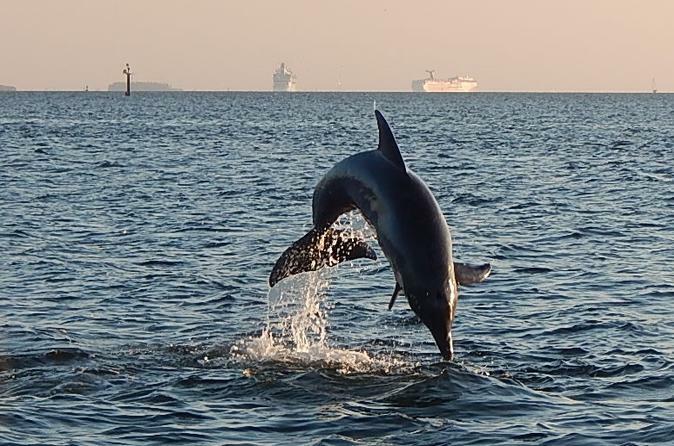 On this 1.5-hour cruise, your captain and guides will teach you have to spot dolphins making you an expert by the end. You can choose from morning or afternoon departures to fit your schedule. 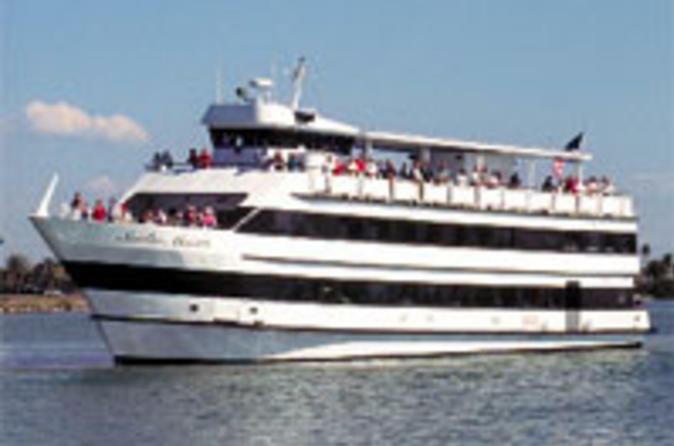 Get your friends together for a little midday party aboard a sleek, yacht-style luxury vessel! Enjoy the scenery of Clearwater Bay as you cruise to the sounds of a live band! 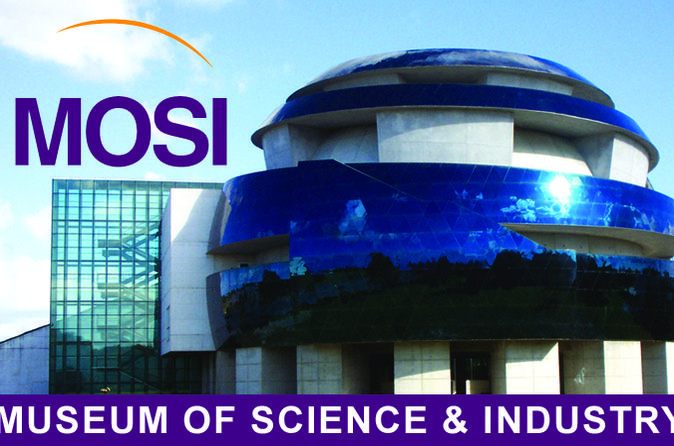 At Tampa’s Museum of Science and Industry (MOSI), browse more than 450 intriguing hands-on exhibits on science, industry and technology. Conquer your fears on the ropes course, be astounded by a high-res movie in the IMAX® DOME Theater, gaze into a starry night sky in the planetarium, explore the stages of human life and more. For an additional cost, you can even go ziplining and do the ropes course! 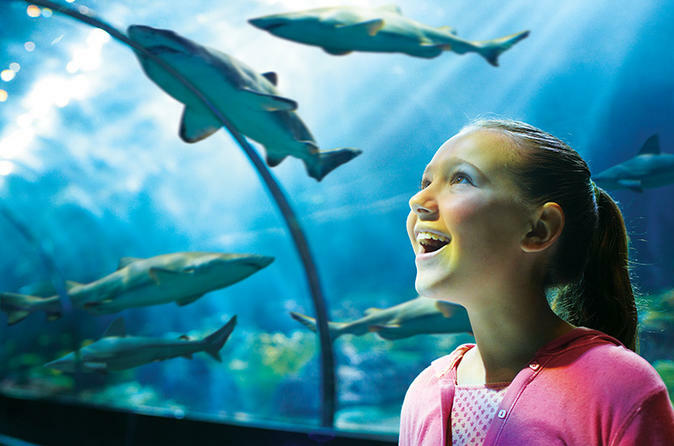 This interactive and educational experience is a perfect activity for the whole family.